Such sentiment is widely shared. Travelling in Australia is very expensive for foreigners because Australia has a very high minimum wage. The minimum wage is almost $18 an hour! Thus, a hamburger at the bar is going to set you back more than $10! In addition, many goods are imported from overseas. Since Australia is a relatively small market, individual product prices are high. 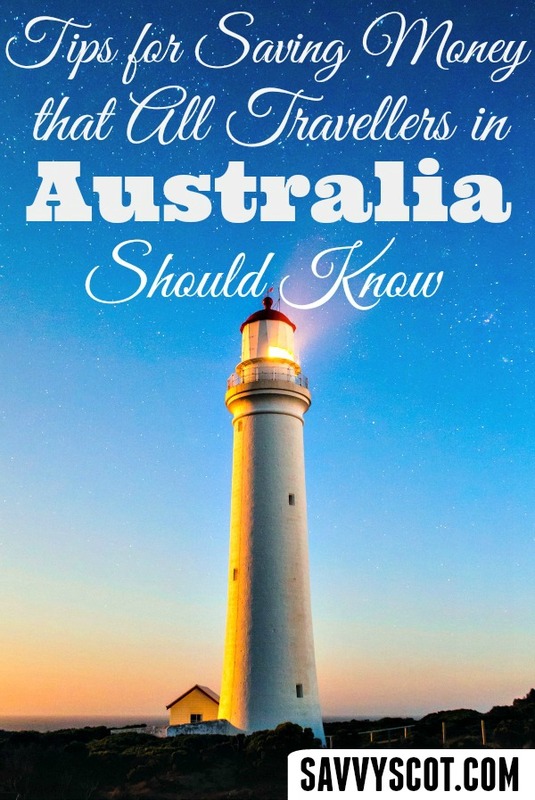 That’s why this post will illustrate some general tips for saving money while travelling down under. In future posts, I’ll illustrate tips that specific types of travellers should know. Tip #1: Shop in the right neighbourhoods. This is something that people from the U.S., Canada, and the UK will not understand at first. In many English speaking countries, massive chain stores such as Wal-Mart and e-commerce sites such as Amazon dominate the retail landscape. These chain stores set standardized prices. Thus, a cooking pan in the upper class side of town is going to cost approximately the same as a cooking pan in the lower class side of town. In addition, the same cooking pan is going to be sold at similar prices regardless of which part the U.S. or UK you’re in. This is not the case in Australia. Big chain stores aren’t as common here in Australia. Instead, the stores in Australia are still mostly mom and pop stores. This means that every little “suburb” (a “suburb” being a small community within a city) has its own butcher, its own grocery store, independent bookstore, small cafes (no Starbucks! ), etc. As a results, prices for goods can vary significantly within the same city! Cooking utensils, furniture, and clothing prices will vary significantly depending on what part of the city you’re living in. For example, prices in the upper class neighbourhoods will be at least 25% higher than prices in the lower class neighbourhoods! I bought a butchering board (to prepare food) the first day I arrived in Sydney. The board I bought cost $50! (This was one of the more expensive neighbourhoods). A week later, I found an almost identical board at a store in another part of Sydney for $20. So the lesson is simple. Do not shop in the more expensive neighbourhoods. Otherwise prepare to pay exorbitant prices. Tip #2: Take public transit as often as possible. Some big-city Australians like to complain about the quality of public transit in their cities (e.g. Sydney, Melbourne, Perth). Personally, I find that the public transit in Australia is in many cases better than many American, Canadian, and British cities (besides London of course). But whatever you do, do not drive as long as you don’t have to. This means that you should void renting or buying a used car (if you’re travelling in Australia for an extended period of time). For starters, cars are ridiculously expensive in Australia. This is because all the cars are imported and the Australian government requires auto companies to make many small changes to cars that are sold to Australian consumers. Australian car prices can range from 50 – 150% more expensive than car prices in the U.S., Canada, and the UK. The more high end you go, the more expensive it gets. (Australia has a massive 33% luxury car tax). For example, a BMW i8 in Canada will cost $130,000, while the same car in Australia costs $300,000. As of this writing the exchange rate between the Canadian dollar and the Australian dollar is almost 1:1. In addition, gas prices are very high in Australia. Oil is mostly imported because Australia mines a lot of minerals but does not have significant oil reserves. Trains connect most of the major cities and small of the smaller towns. In addition, you can always hop on a Greyhound, which is Australia’s only national bus service. It’s summer in Australia while it’s winter in the northern hemisphere. Based on my opinion, this is the worst time to travel in Australia. Rent is exorbitant. If you intend on staying in one location for more than a few weeks, you might consider renting an apartment. Rents are very expensive because many of the other travellers are looking to rent as well. Keep in mind that in a city like Sydney, a 1 bedroom apartment that’s nowhere near the ocean rents for $2000 a month, while a 1 bedroom apartment in a small city like Wollongong rents for $1200 a month! Australia virtually shuts down from the middle of December to the first week of January. Many of the stores are closed for 2 straight weeks! This makes life very inconvenient for travellers who are looking to buy things, cook their own meals, etc. 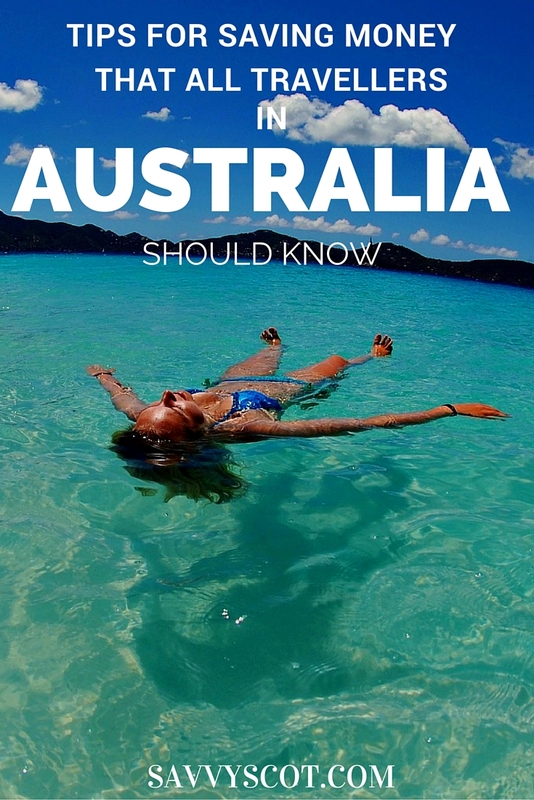 Travelling in Australia in July and August isn’t a bad idea, despite what many might. Although July and August are winter months in Australia, “winter” here means that the temperature does not drop below 5 degrees Celsius. And if you really want to just relax by the beach, just head up north to the Gold Coast where it’s warm all year round, including during the “winter” months. While I agree that Australia is expensive in various respects I’m curious to know where you found everything to be shut down for two weeks straight? I’ve been living in Australia for 25 years and have found shops to be only shut on Christmas Day and Good Friday.